Where Our Zeroes Bring You Rapid Fire News In 15 Minutes! 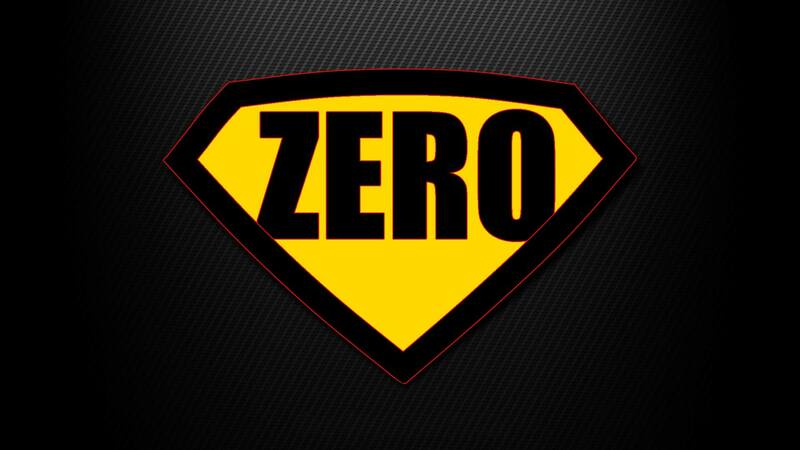 The .5 issues will be a new feature with Superzeroes in the weeks between Superzeroes Proper Issues. Think of them as mini-story arcs. Best part, they will be 15 minutes! Who doesn’t have 15 minutes to spare to get all the nerdy and dorky news you can handle? Video of the Week! New Netflix Daredevil Trailer! 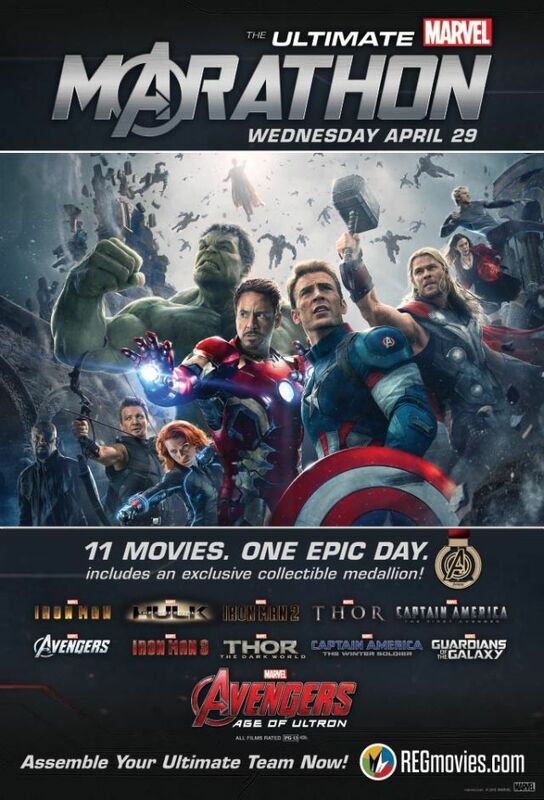 Don’t miss the Ultimate Marvel Movie Marathon! 29 hours of Marvel Movies! Check for theaters and get your tickets by clicking here!